We specialize in plastic. 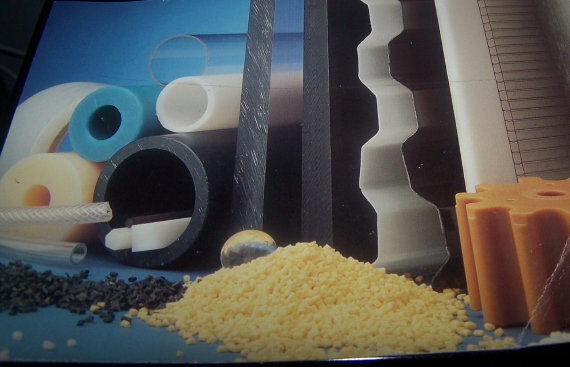 Whether your specifications call for sheet, rod, tube, film, resin, compounds, or machined, fabricated, molded, or stamped plastic parts, we will be able to supply you with the right product at the best possible price. No order is too small or too large. When your next plastic requirement arises, it would be our pleasure to quote. Should you have any questions, feel free to contact us. "Our Customers Are Our Future"